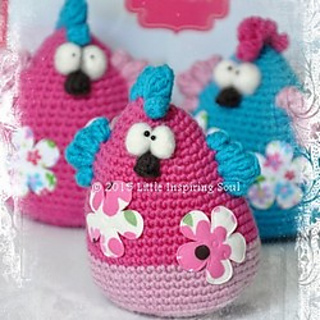 This free pattern and all pictures included are intellectual property of @ Little Inspiring Soul. This pattern is for personal use only. No part of my written pattern may be rewritten, altered,shared, reproduced, resold, translated, published in any way. It’s not allowed to sell finish items made from this pattern.